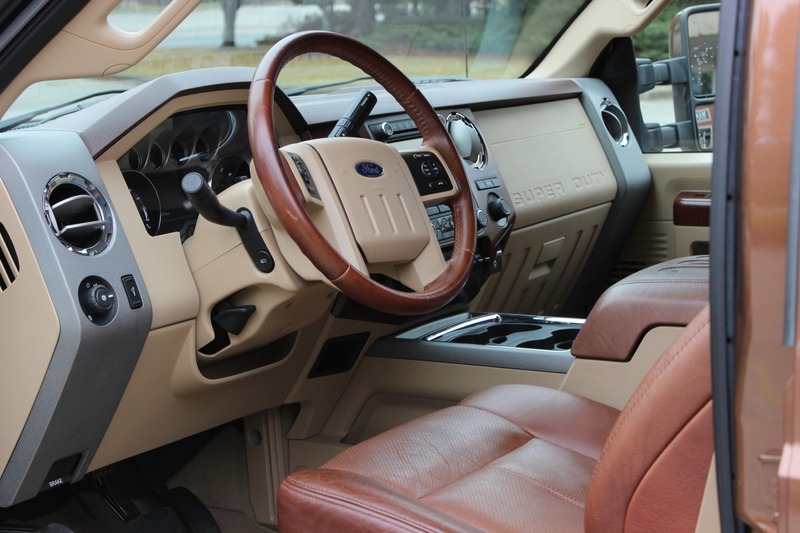 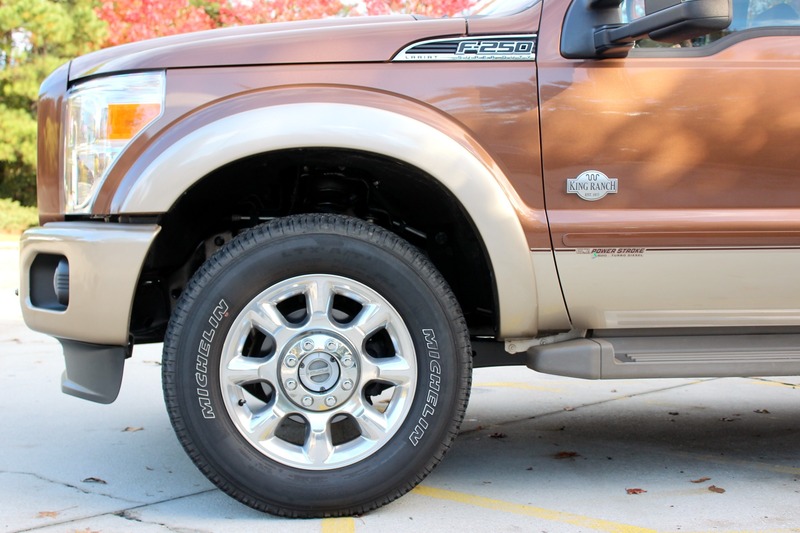 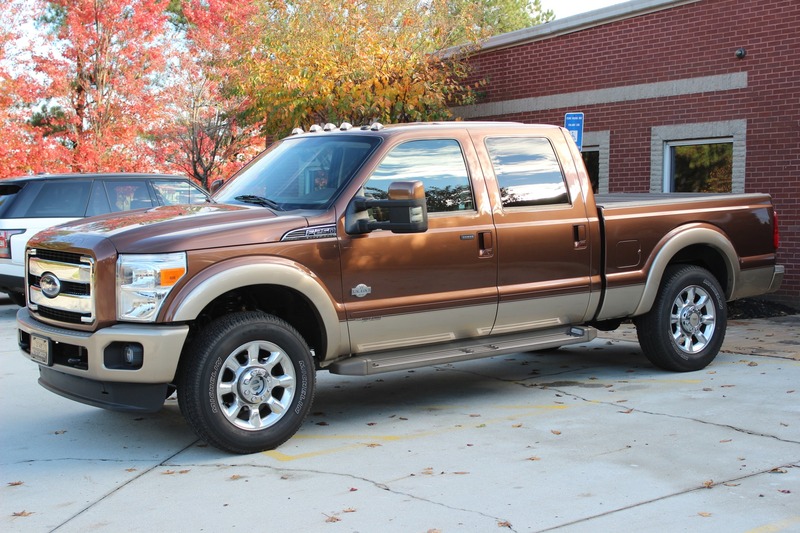 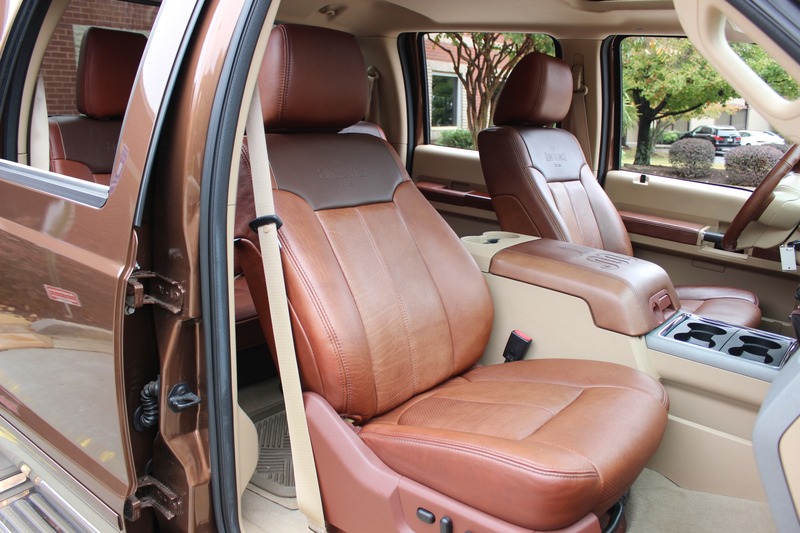 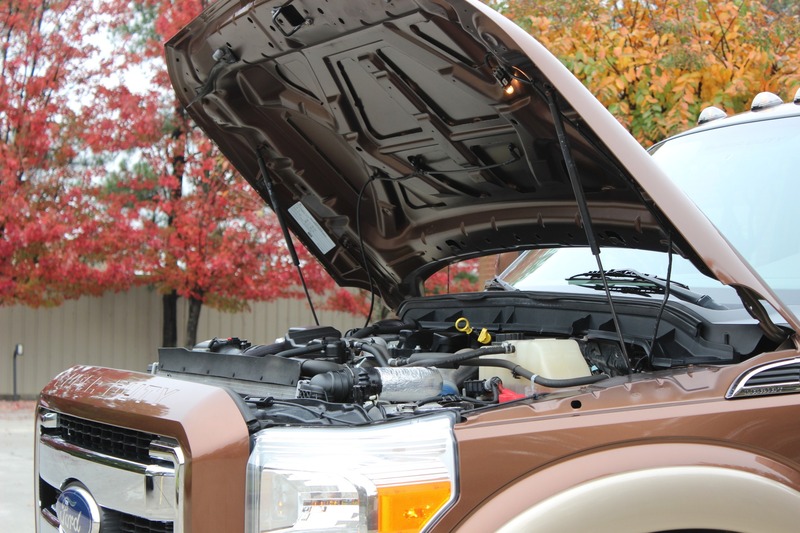 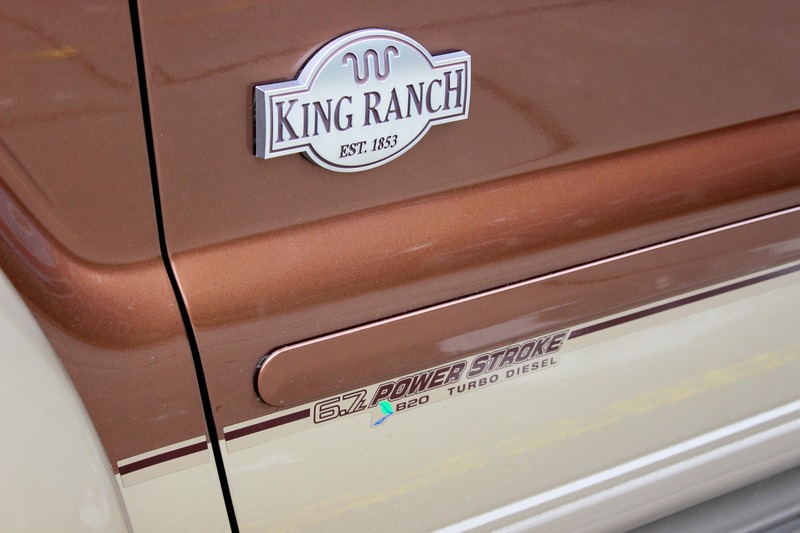 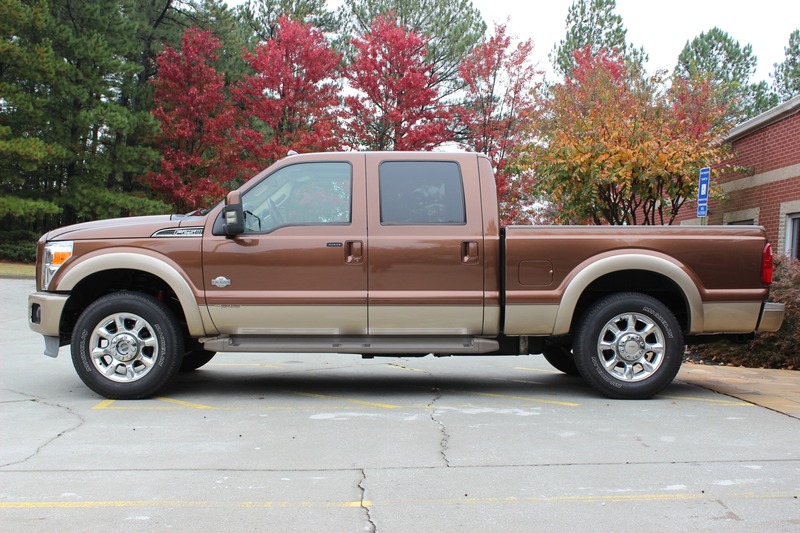 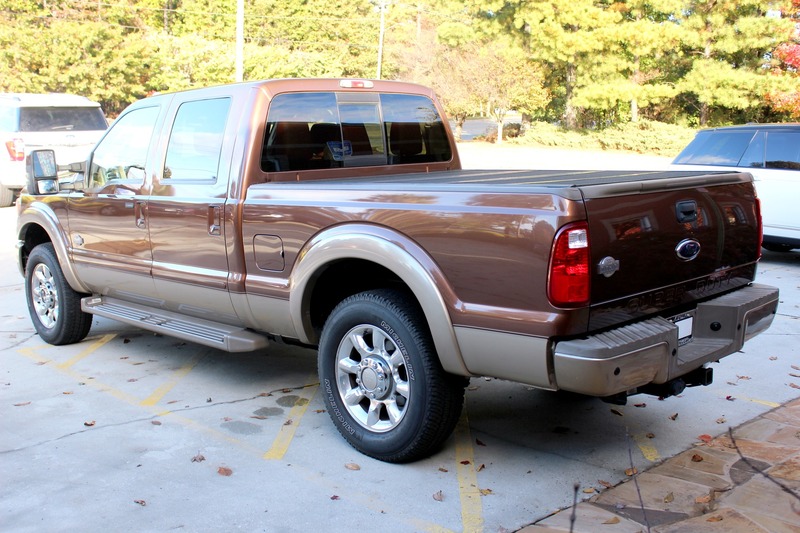 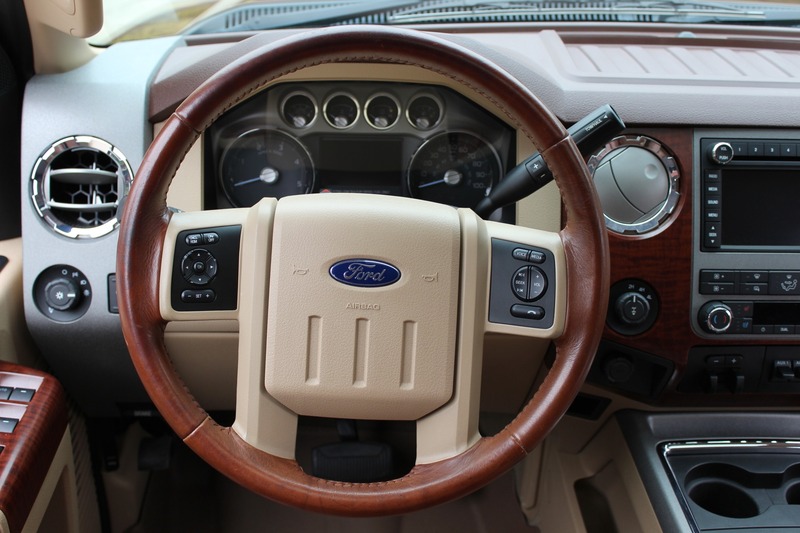 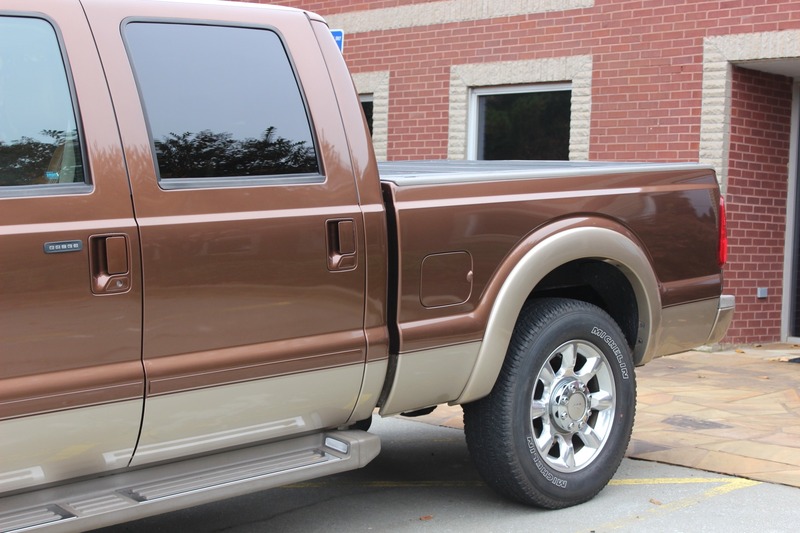 Excellent F250 King Ranch, 1 owner, and only 16,000 actual miles. 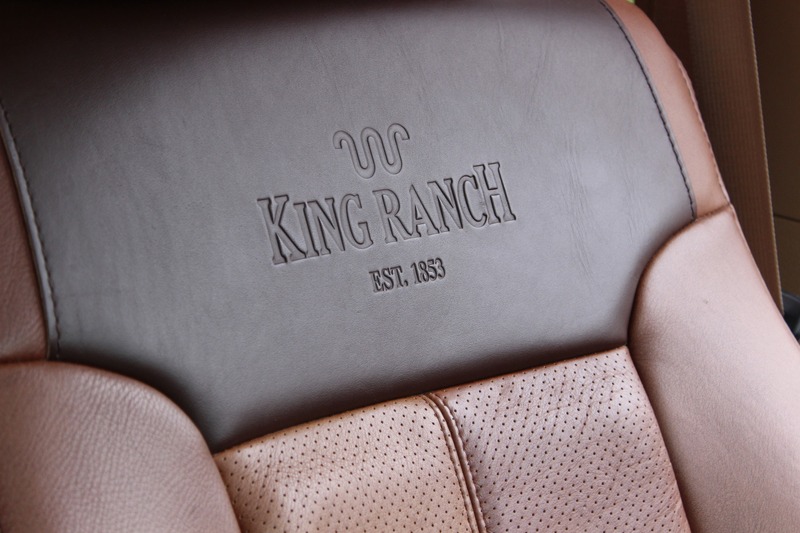 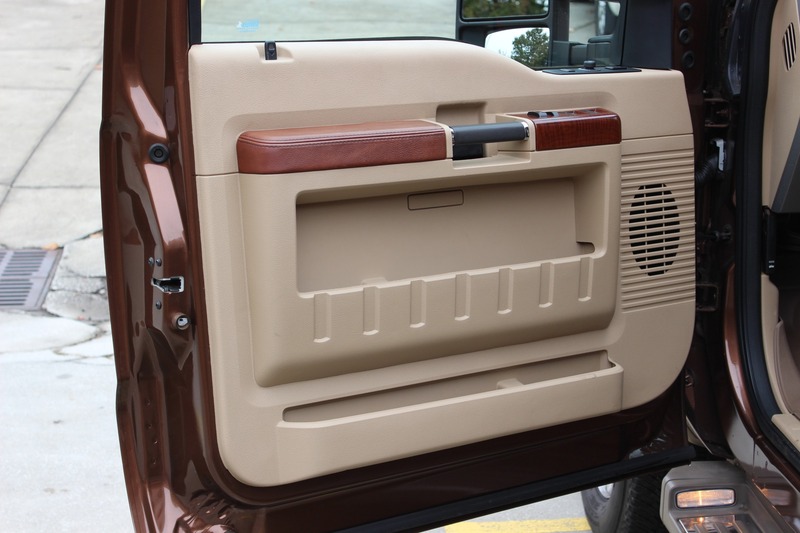 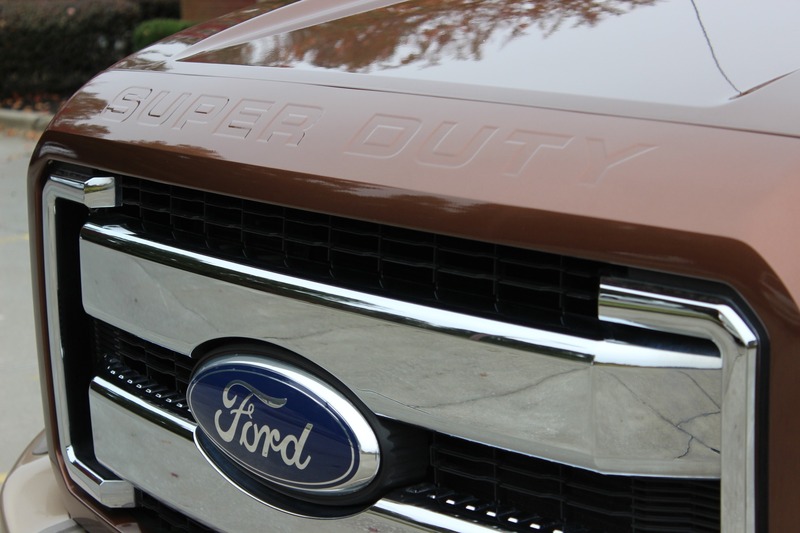 Looks great in Golden Bronze Metallic over Pale Adobe Two-Tone with Chaparral Leather. 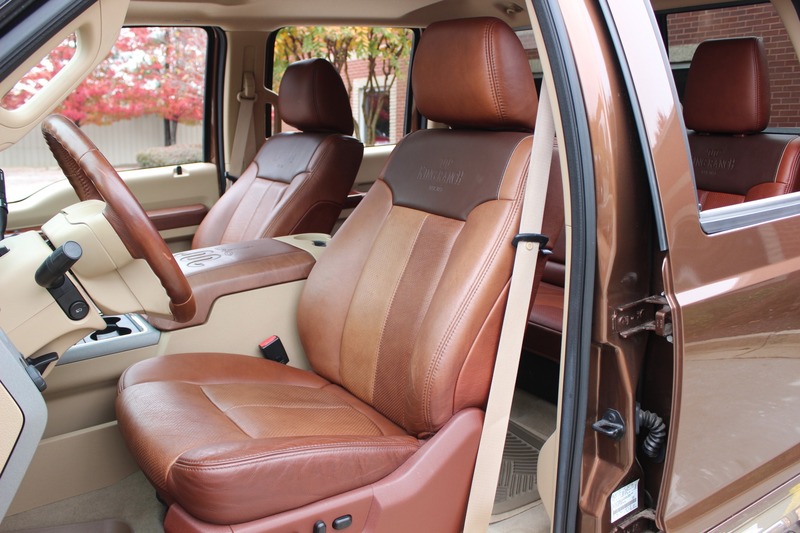 It is in exceptional condition, the undercarriage is incredibly clean, it looks like it never saw any dirt yet alone Georgia clay!. 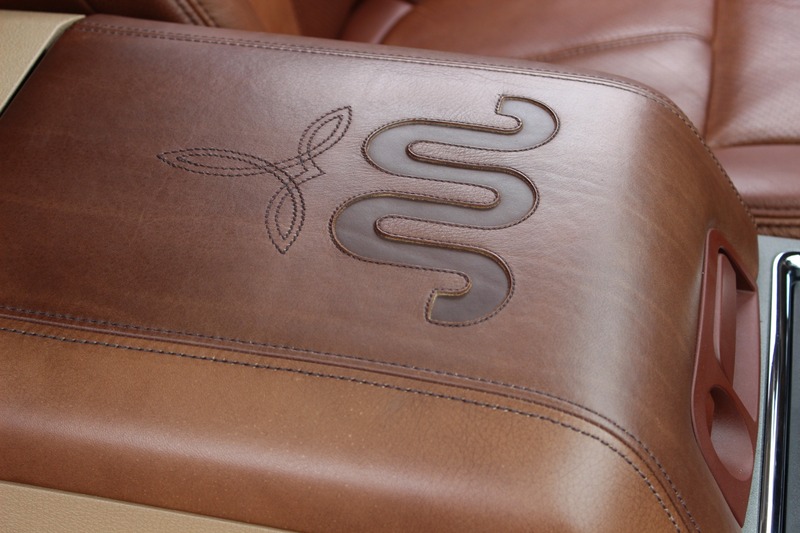 The leather has no wear marks it smells like a new saddle inside. 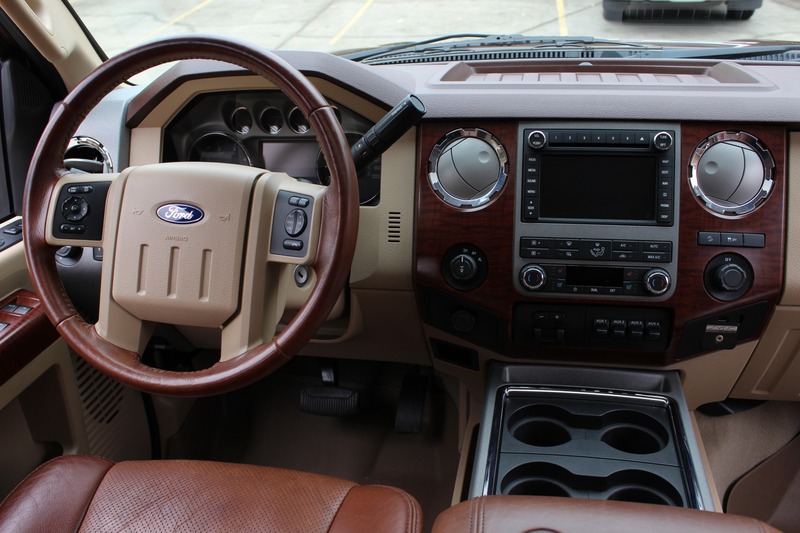 Yes, there are cheaper F250's for sale but none with this equipment in this condition and with genuine miles this low. 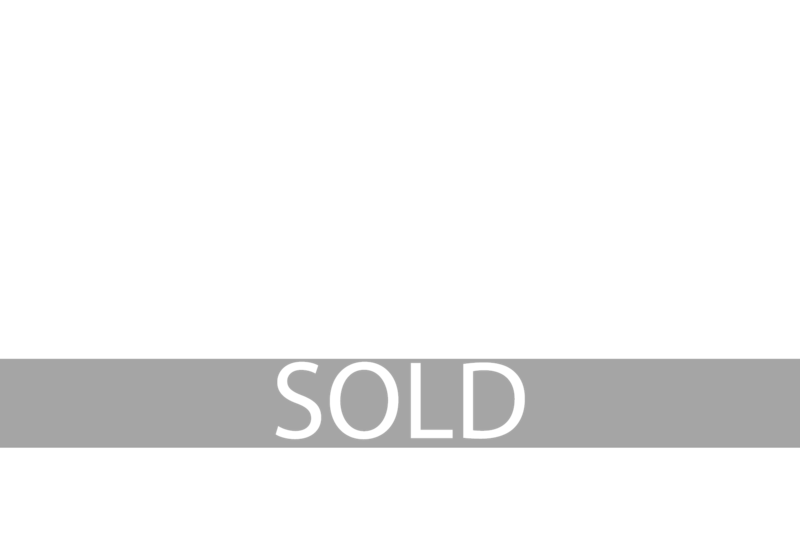 We've searched and couldn't find a single one. 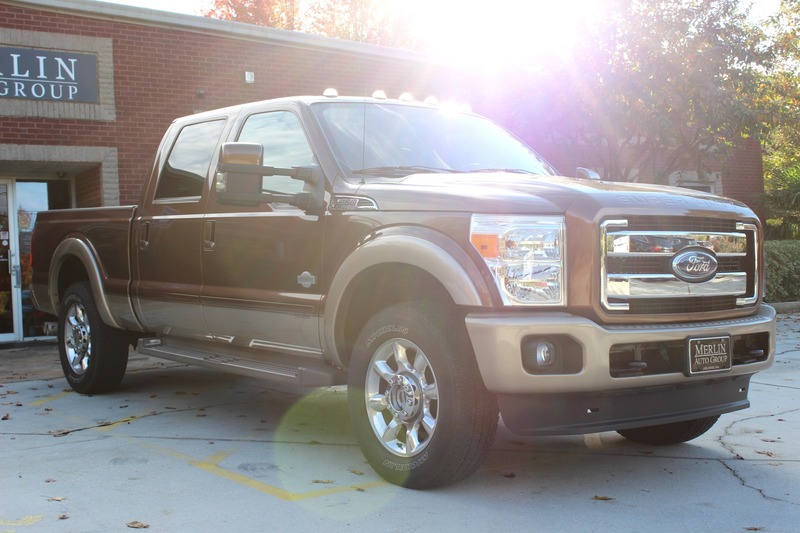 I have personally driven this truck for a few weeks and loved everything about it. 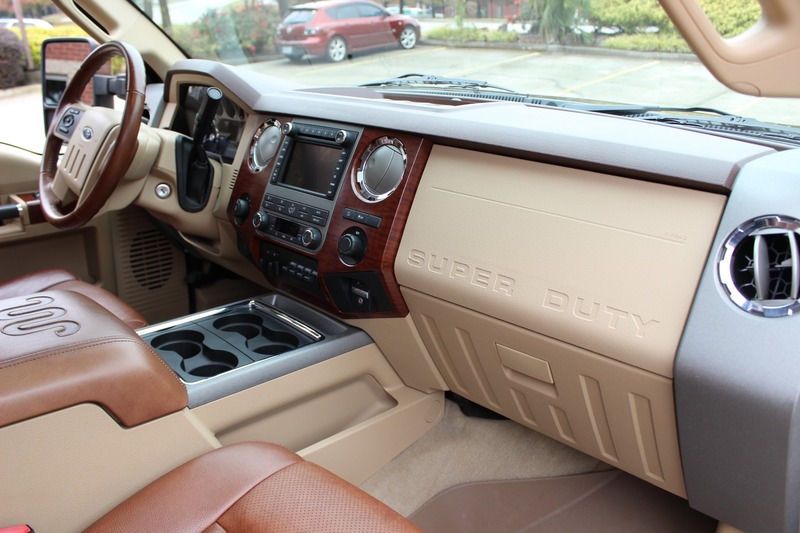 It's luxurious, it's powerful, its super reliable, it looks great, and can do pretty much anything you need. 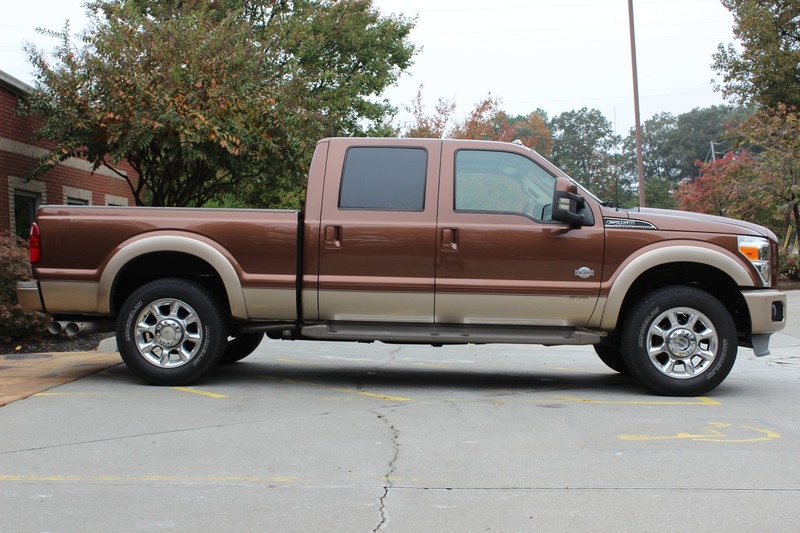 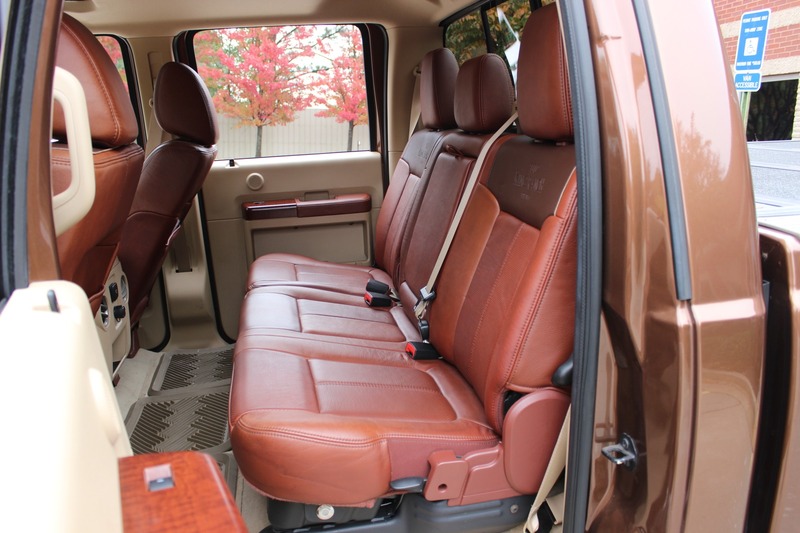 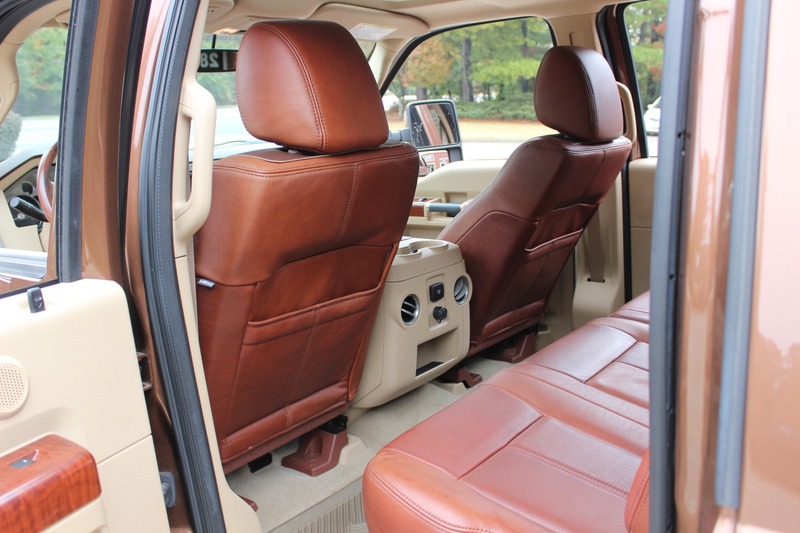 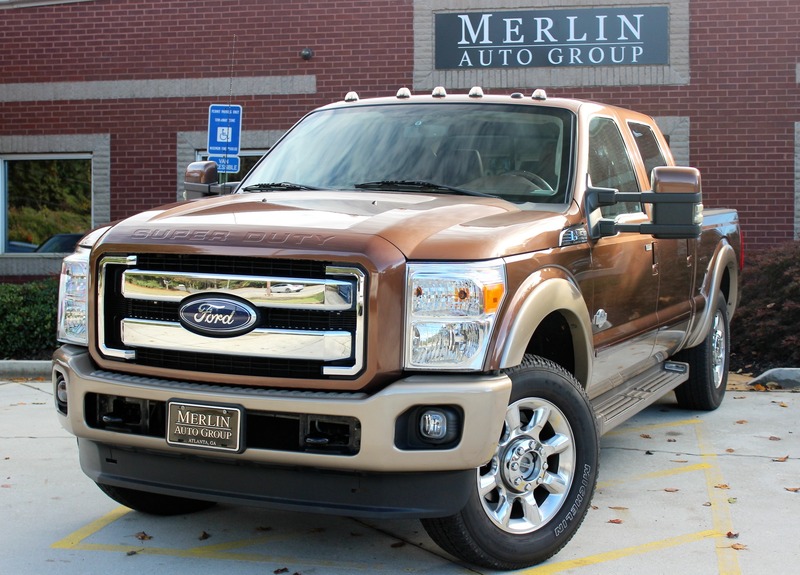 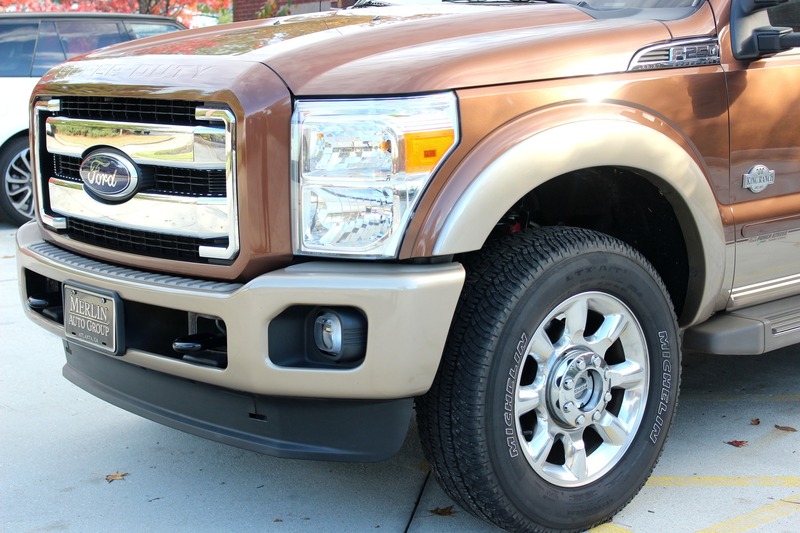 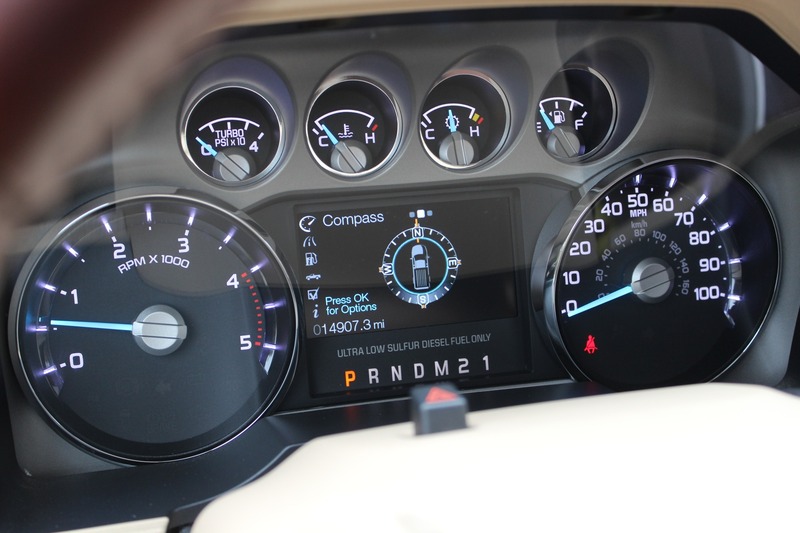 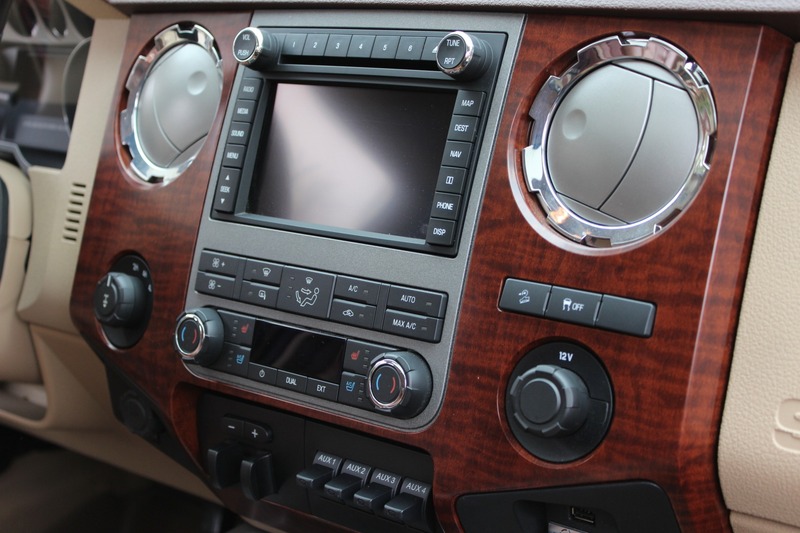 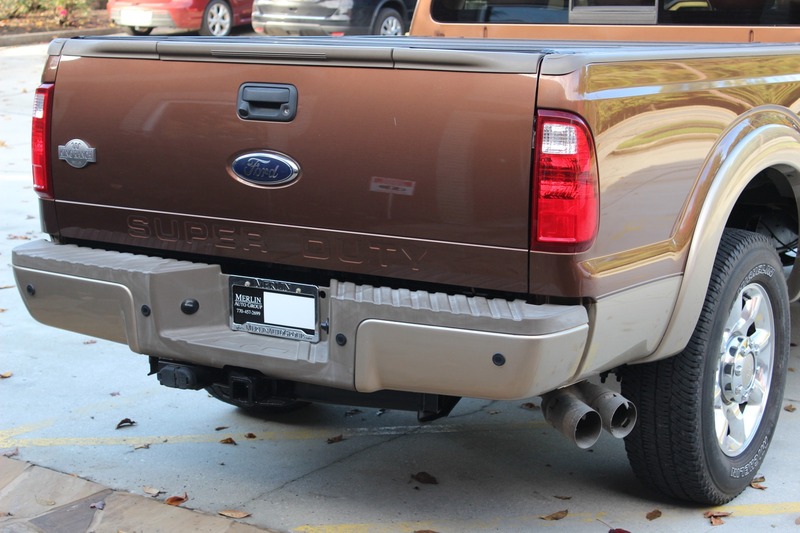 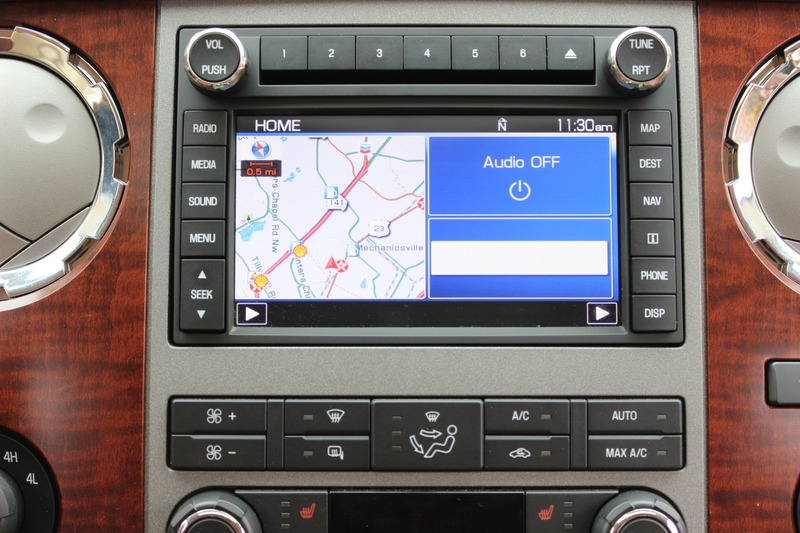 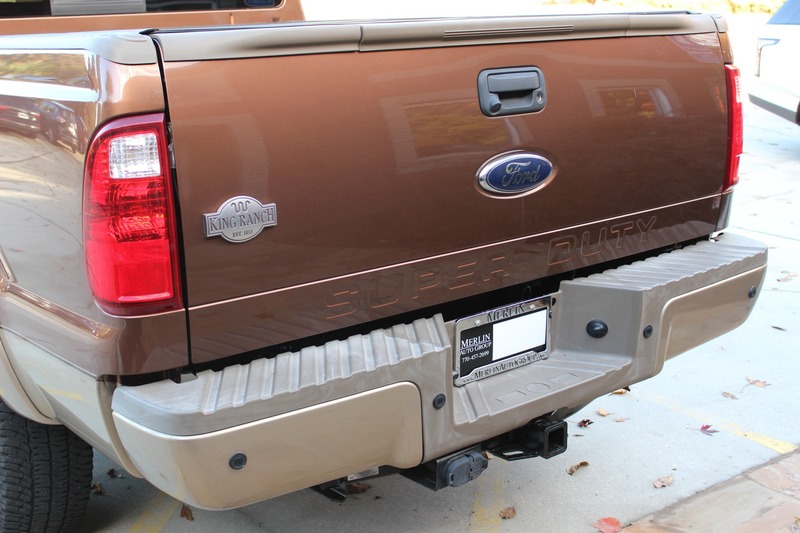 Thanks for looking at our 2011 used Ford F250 King Ranch for sale. 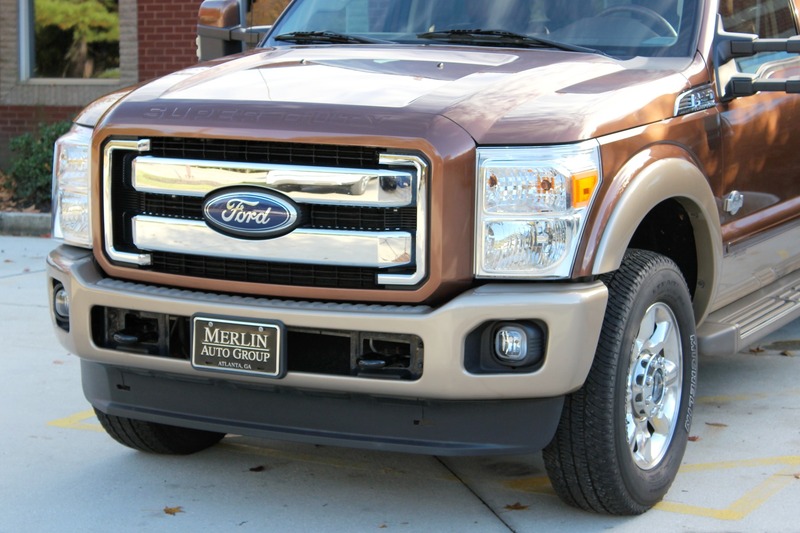 Call Merlin Auto Group for assistance.